Learning to Sew & Loving It! I find that the hardest part of teaching sewing is to remind each student that sewing is a learned s.. Kids Love Stitching Community Service Projects Too! I love teaching kids to sew. Once they start on their creative sewing journey a world of opportunit..
of fabrics, laces, patterns and sewing books and so much more! Ms. Bobbi teaches in many of the private schools in Wilmington Delaware. 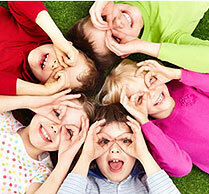 Bobbi offers private, semi-private or group lessons for both children and adults in your home or hers! 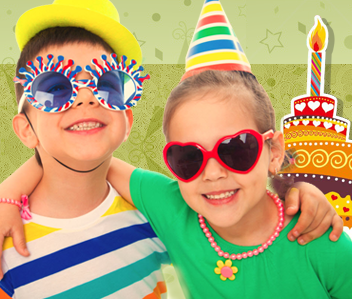 Even better, sign up for a birthday party, play date! 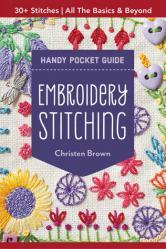 Everyone can join in the fun of sewing! Sewing lesson topics include quilting, sewing for the home, basic clothing construction, heirloom and fine machine sewing, understanding a commercial pattern and getting to know your sewing machine. Gift Certificates are also available for that special sewer. 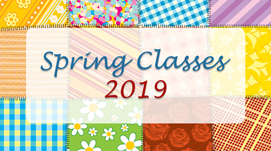 Summer sewing camps offer fun-filled classes that are jam-packed with cool sewing projects to make and take while experiencing the joys of sewing. Add embellishment and embroidery skills to the mix and let your creativity take over as you personalize all your projects over the hot summer months. 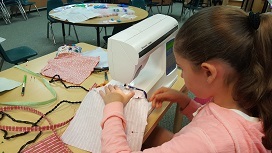 All camps are tailored to the sewing knowledge of the participants. 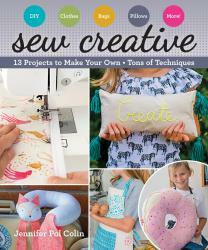 Get Creative and Sew Camps cover a wide variety of sewing topics and interests. 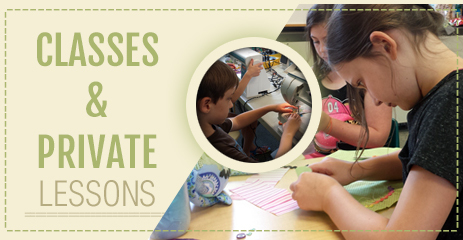 Attend one of our pre-themed camps or grab your friends and create your own sewing camp. As an option, sewing kits and materials can be included. 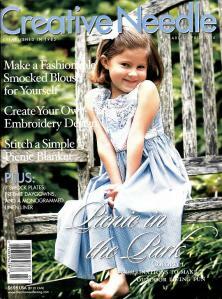 Registration for Summer sewing camps is conveniently offered on our website. 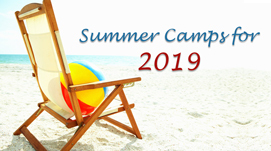 If Summer camp sessions are not in season, be sure to mark your calendars to check back for sign up dates! Perfect for gift giving for birthdays, holidays, or other special occasions, these sewing kits are great for building skill in both hand and machine sewing. 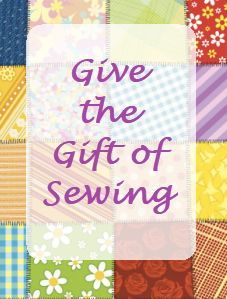 Great for students in my classes as well as homeschoolers and teachers wanting to teach beginning sewing skills in their classes. 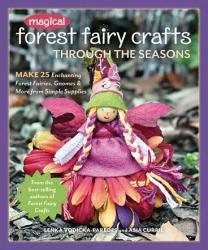 Wonderful for Girl Scout Troops, 4-H groups, Indian Guides, and play dates! Kits are also a great addition to Makerspaces in libraries, schools, and elementary classrooms. Follow our latest projects with photos in our picture gallery.